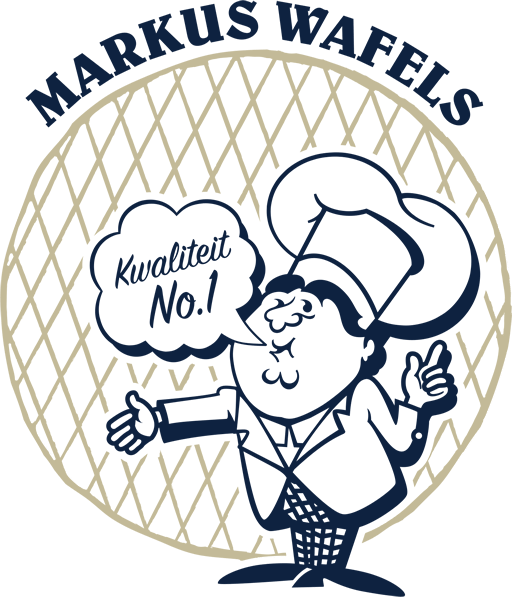 Are you looking for a small and personal bakery to supply fresh syrupwaffles? Do you have questions or are you interested in an exploring conversation? You have come to the right place if you are looking for quality products and personal service. Contact us via the form below, give us a call or send an e-mail.